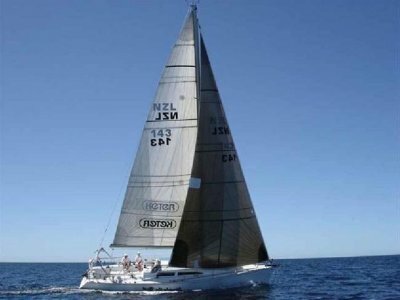 Steel ketch launched approximately 1981. Has cruised the Pacific extensively. 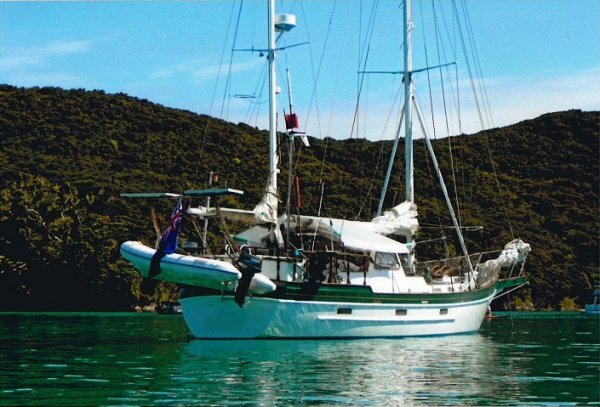 This is a great liveaboard and comes with all the equipment you would expect. 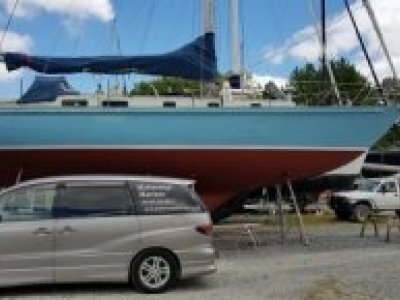 80hp Ford diesel engine, good sail wardrobe and a huge amount of spares. 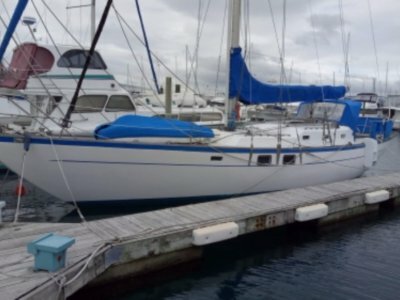 Full electronics package includes VHF, SSB, radar, autopilot, GPS, chartplotter, depthsounder, fishfinder, stereo, CD player, TV, DVD and computer. Step aboard, she'd ready to go. Australian import duty has been paid. 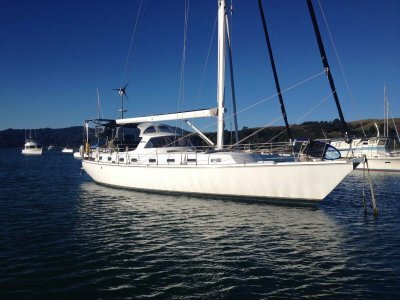 Owner will trade liveaboard launch or Cat up to 60ft with cash difference either way.